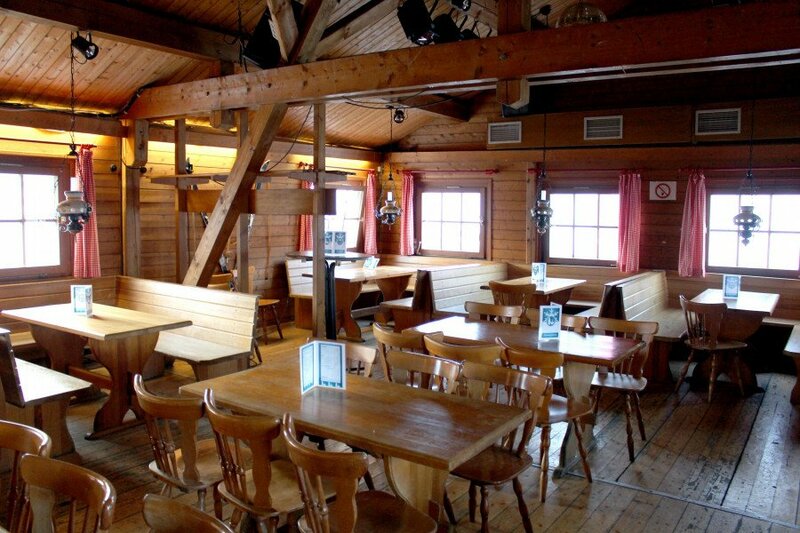 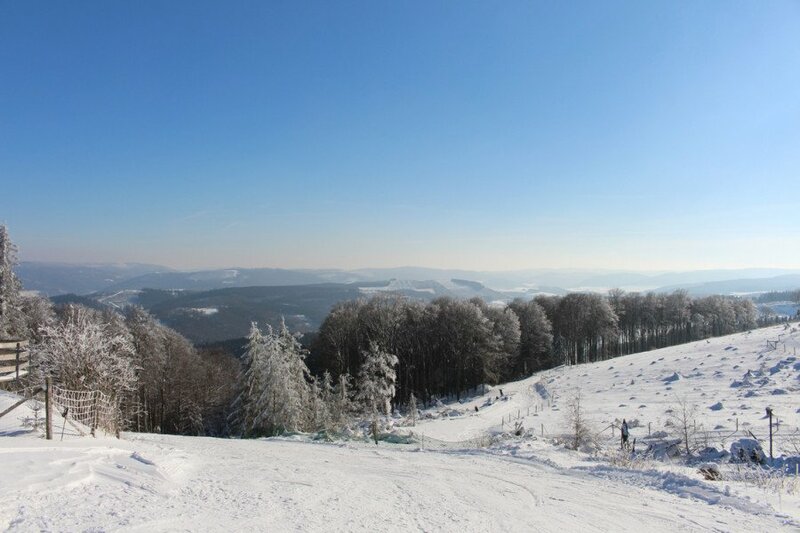 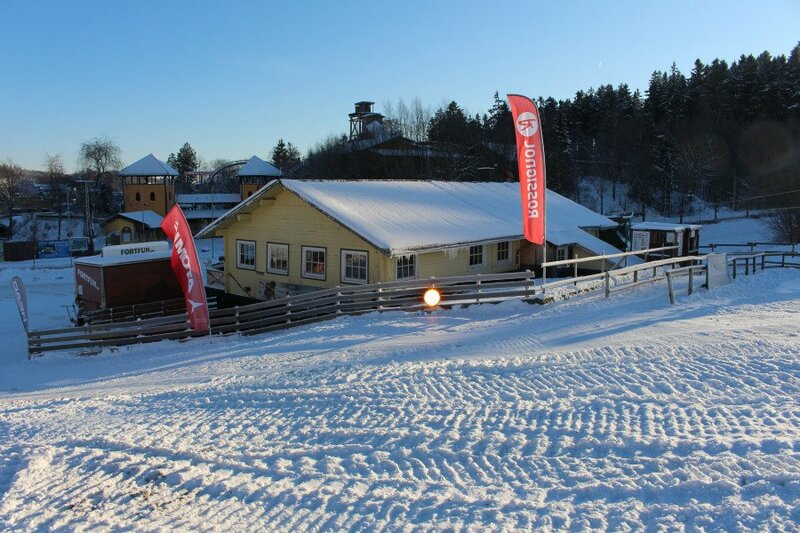 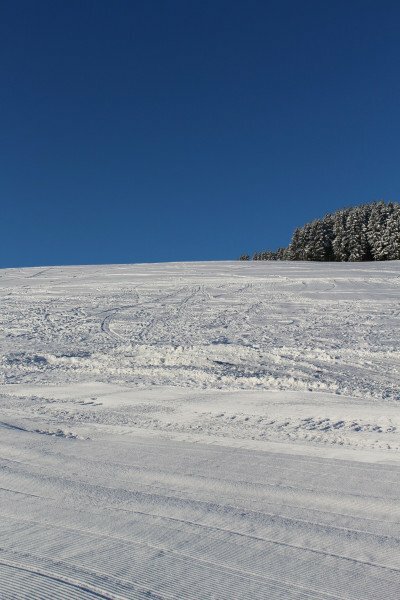 The day pass at Wasserfall Fort Fun is €17 making it one of the 10 cheapest ski Resorts in North Rhine-Westphalia. 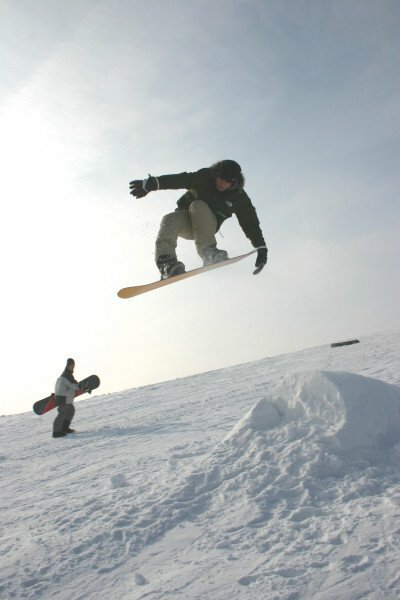 Snow coverage is usually best during February, offering an average base depth of 2 ". 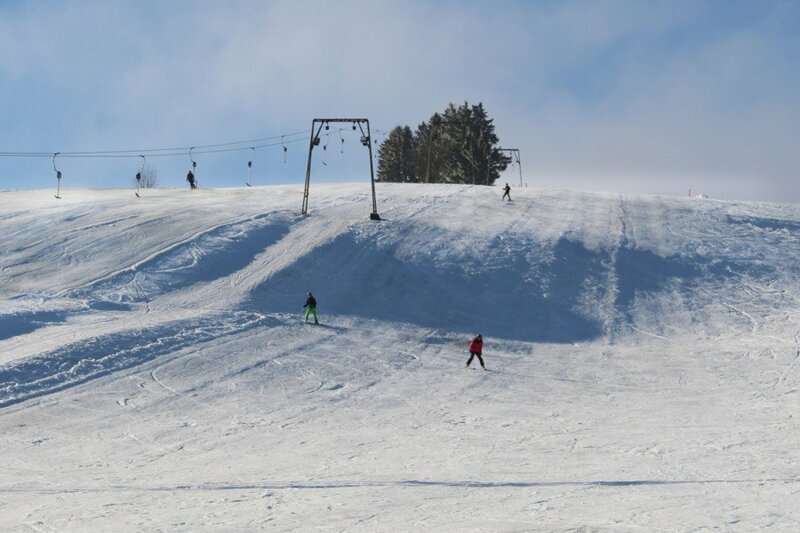 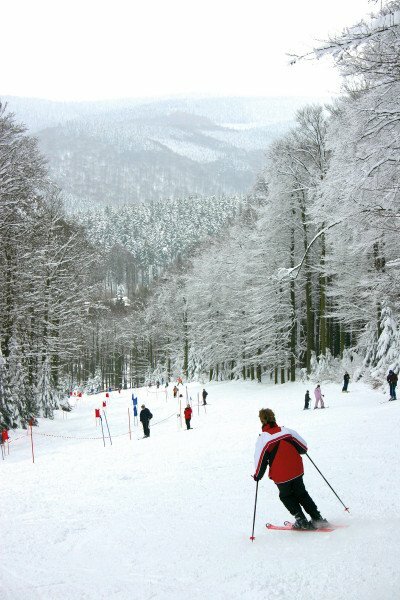 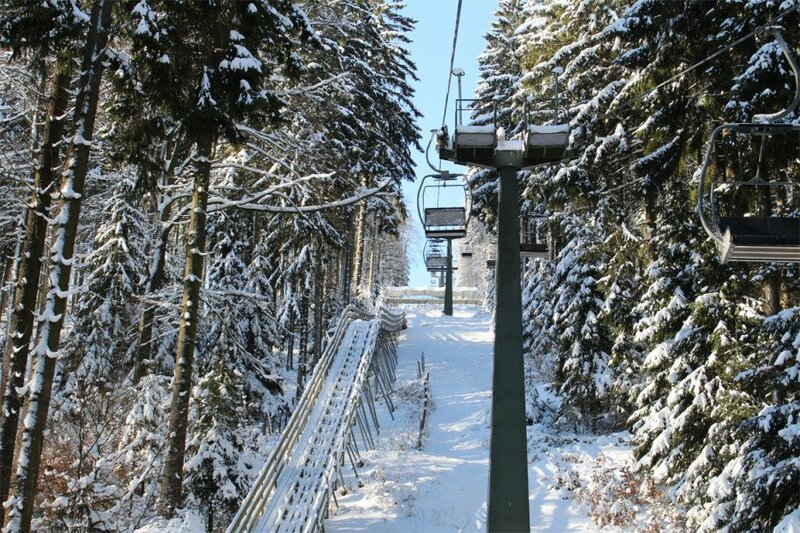 Offering 2 miles of slopes and terrain, Wasserfall Fort Fun is among the 10 largest Ski Resorts in North Rhine-Westphalia.